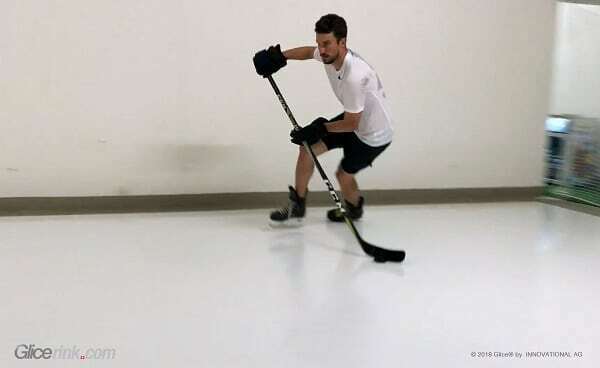 Josi uses the synthetic ice rink to practice his skills from stick handling and shooting to skating and is amazed by the authentic glide effect. 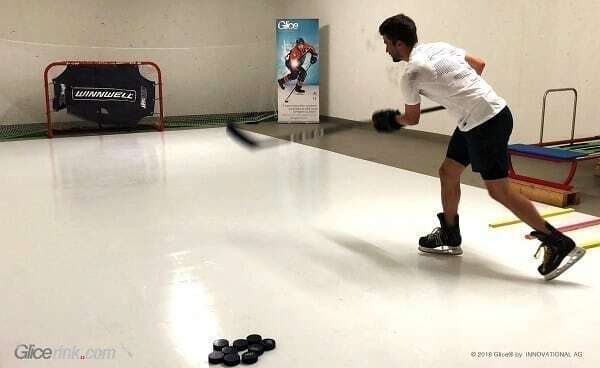 Josi’s sessions last several hours and also include off-ice training devices installed by Glice® Elite Hockey Center. The sessions are overseen by Josi’s athletics trainer, who recognized the superb quality of the Glice® synthetic ice facility right away. With so much training Josi will be ready for the next season, leading his team to shoot for the Stanley Cup once more.